What just happened? 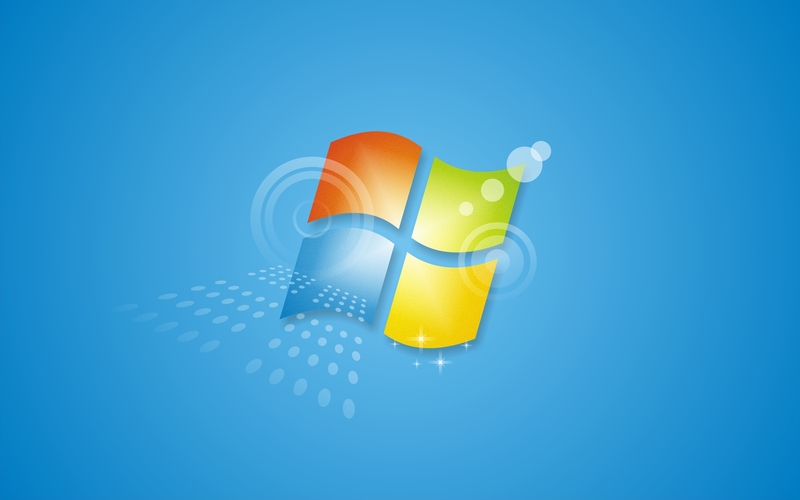 It's been popular for many years now, but Windows 7’s market share is quickly decreasing. The aging operating system’s extended support phase comes to an end in January next year and, as expected, more people are moving to Windows 10, which has its highest user numbers ever. Windows 7 is a decade old now. It exited mainstream support and entered its extended support phase in January 2015, which meant users could still get free critical security patches, bug fixes, and technical support for the next five years. With the end of that period in sight, and Microsoft sending out push notifications to Win 7 owners advising them to upgrade, a fall in user numbers was predicted. It looked like the beginning of the end back in December when Windows 10 finally became the most popular desktop OS, but Windows 7’s market share had been increasing slightly since then. March, however, saw a sharp decline. Analytics company Netmarketshare’s latest report puts Windows 7’s share of the market at 36.5 percent—its lowest in recent times. Windows 10, meanwhile, has reached a record high of 43.6 percent. The data suggests Windows 7 is finally starting to fade into nothingness, but there will still be business and education customers who can pay to receive extended security updates (ESUs) after January 14 next year. This works on a per-device basis, and doubles in price every year for three years, meaning it will likely be cheaper for organizations to upgrade their entire networks to Windows 10.